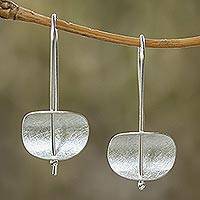 My daughter was so pleased with these earrings, given on her 30th birthday. 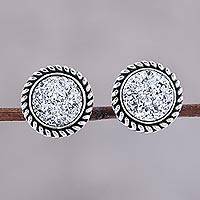 She likes that they?re a little larger than gemstone studs, but not too big. 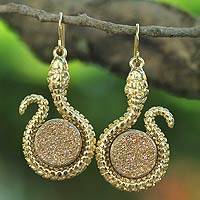 She said they?re her new favorite earrings. 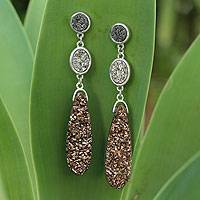 The "Day to Dazzle" earrings are so beautiful and elegant! The images are not doing them justice, they look stunning in real life. 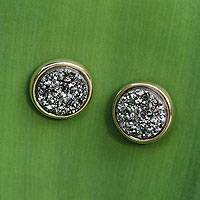 The druzy is not quite as dark as it appears in the pictures, it's a silver gray color with a lot of sparkle. 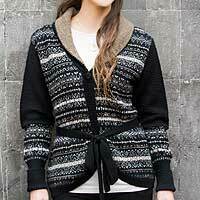 They are very versatile, can be worn at a fancy party or during the day at work. Love them! 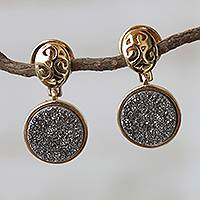 Brazilian Drusy Gold Plated Round Button Earrings, "Day to Dazzle"
A golden halo surrounds Brazilian drusy agates with a titanium hue, creating a spectacular effect. 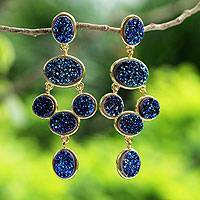 From Novica's Gemstone Jewelry of Southern Brazil collection, the earrings are bathed in 18k gold. 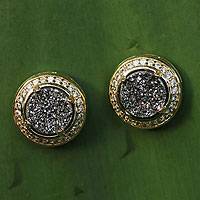 Green Drusy Quartz Stud Earrings from India, "Round Green"
Square Drusy Button Earrings Plated in 18k Gold, "Golden Sparkle"
Bezels plated in 18k gold surround golden Brazilian drusy agates. 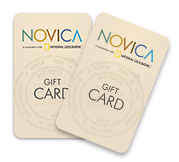 From Novica's Gemstone Jewelry of Southern Brazil collection, the sparkling earrings are crafted by hand. 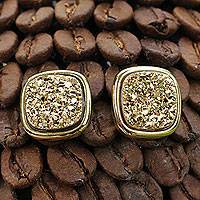 Brazilian Drusy Rhodium Plated Square Earrings, "Dazzle By Night"